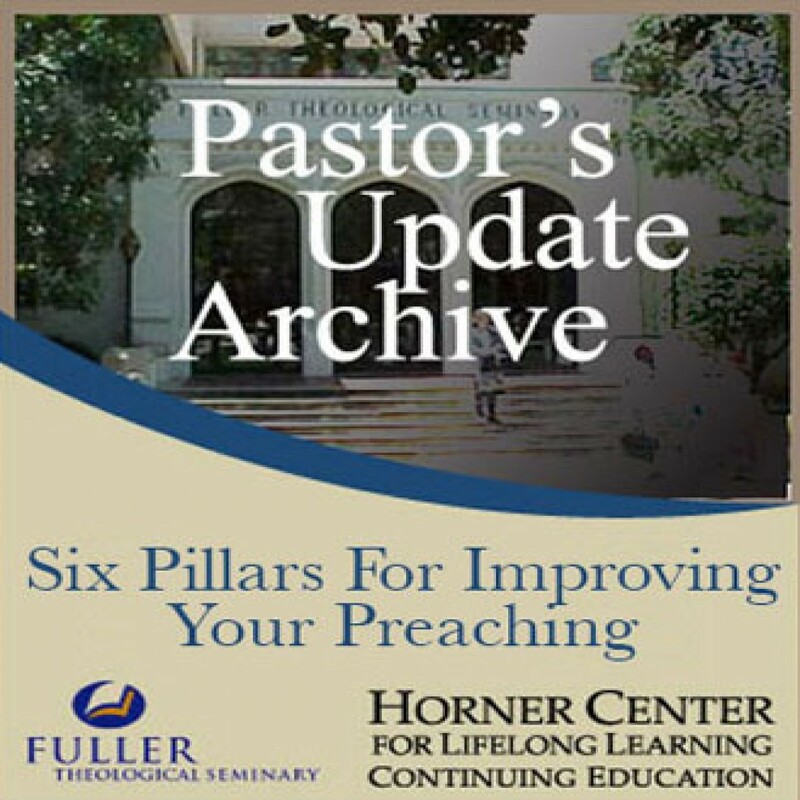 Pastor's Update: 7002 - Six Pillars for Improving Your Preaching by Fuller Theological Seminary Audiobook Download - Christian audiobooks. Try us free. Stuart Briscoe has been preaching for 48 years, but he knows he still must be continually learning as a preacher. In this tape you will gain valuable wisdom and insight into the art of preaching from one of America's most respected preachers. You will enjoy Stuart's warm style as you review six crucial elements that will guide your growth as a preacher.